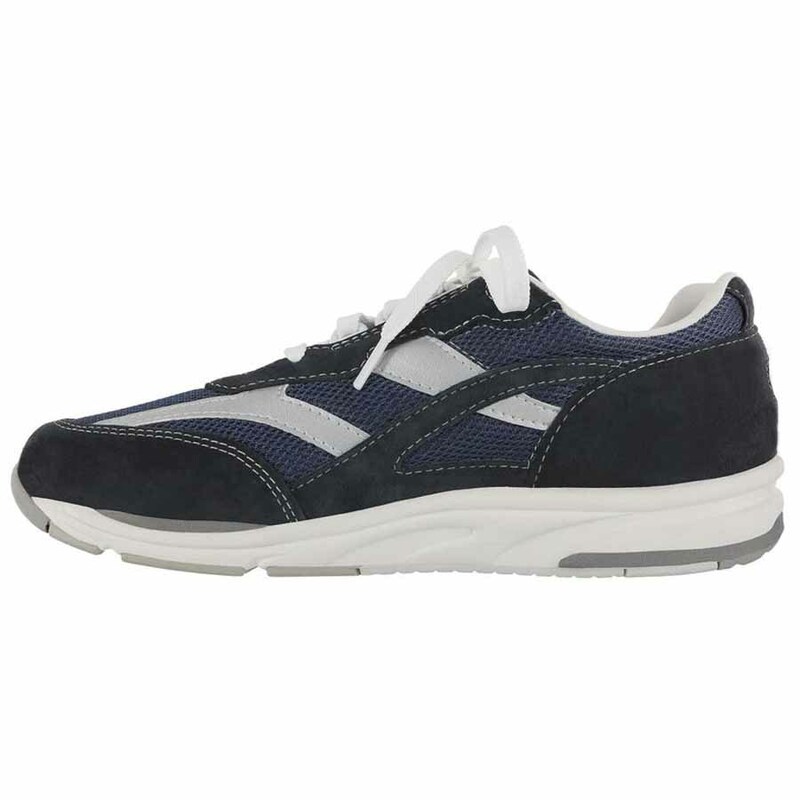 Keep moving in superior comfort with this active women’s shoe. 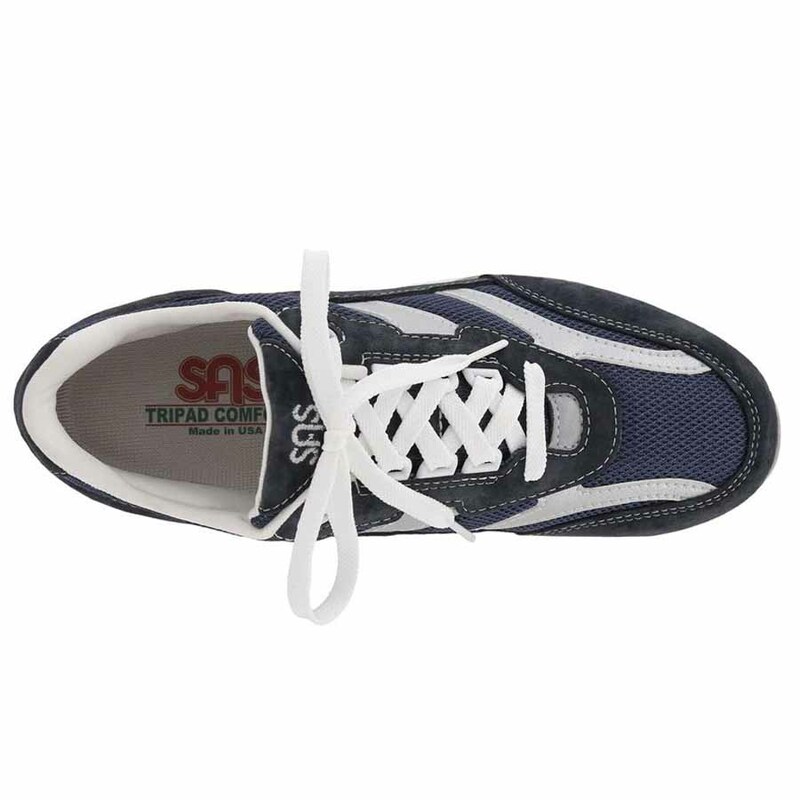 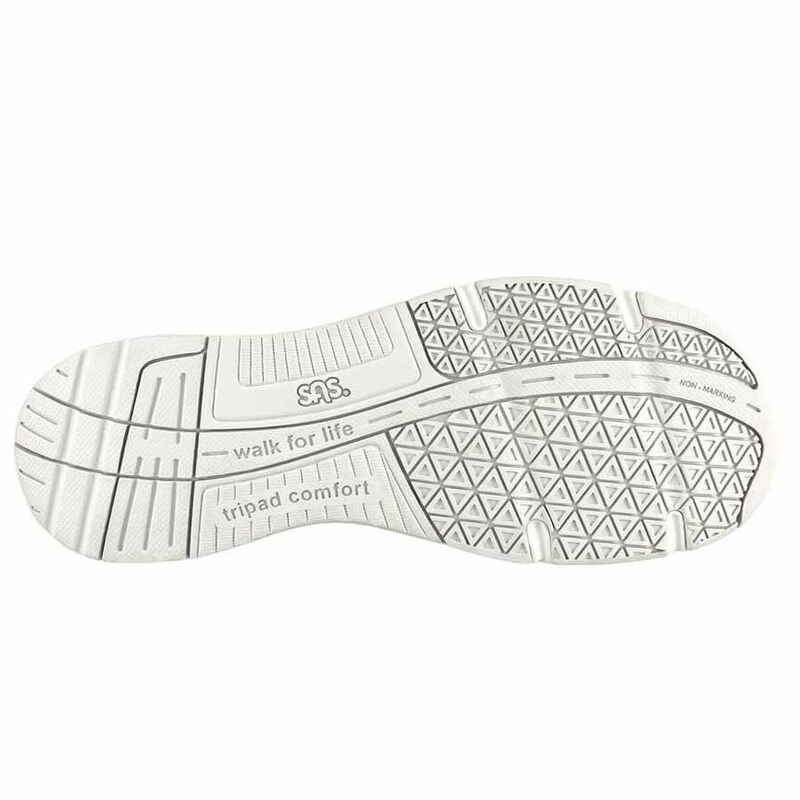 The EZ Lace system provides even tension across the instep as laces slide easily. 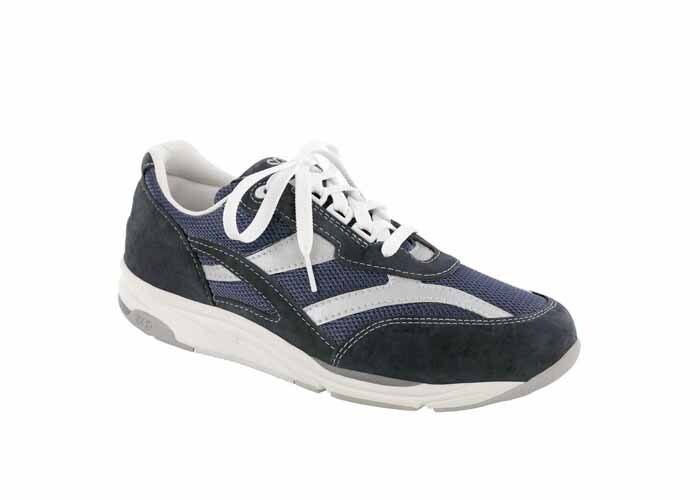 A removable footbed, shock-absorbing midsole, and a flexible outsole keep your foot supported and cushioned.